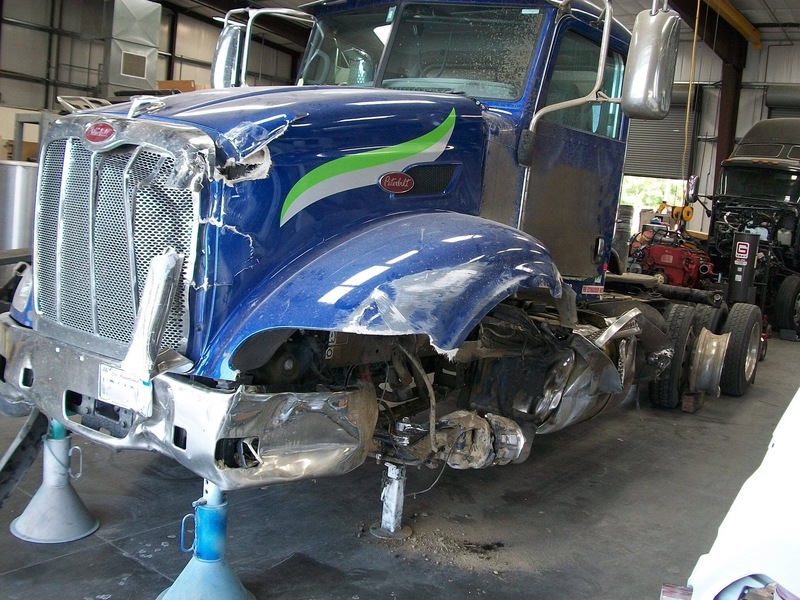 Get quality collision, paint, and frame repair on any size truck at a Papé Kenworth Alaska Body Shop near you. 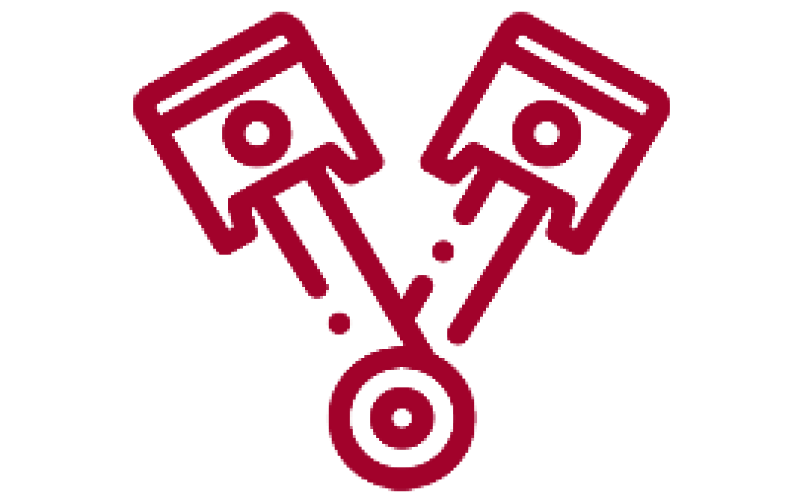 Need some work done on your rig, box truck, or flatbed? 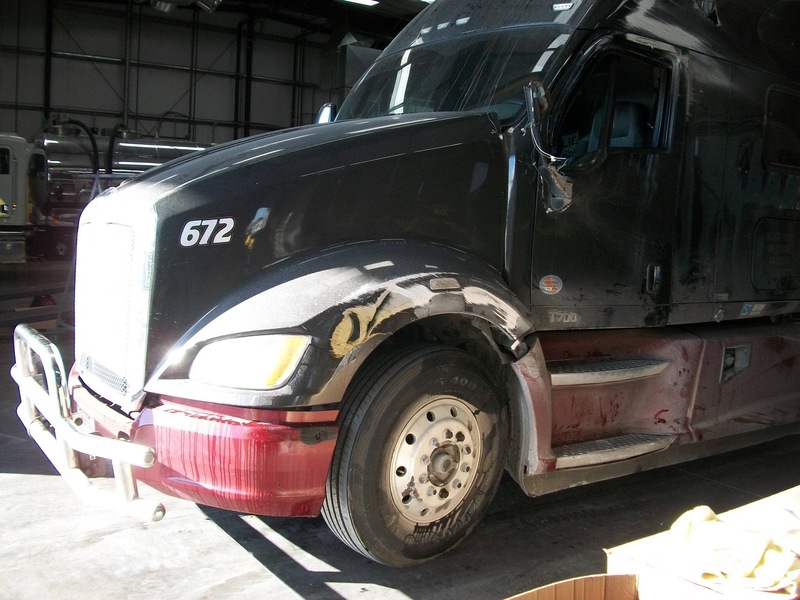 Contact or visit a Papé Kenworth Alaska Body Shop near you today to schedule an appointment or get an estimate for all your collision, paint, and frame replacement needs. 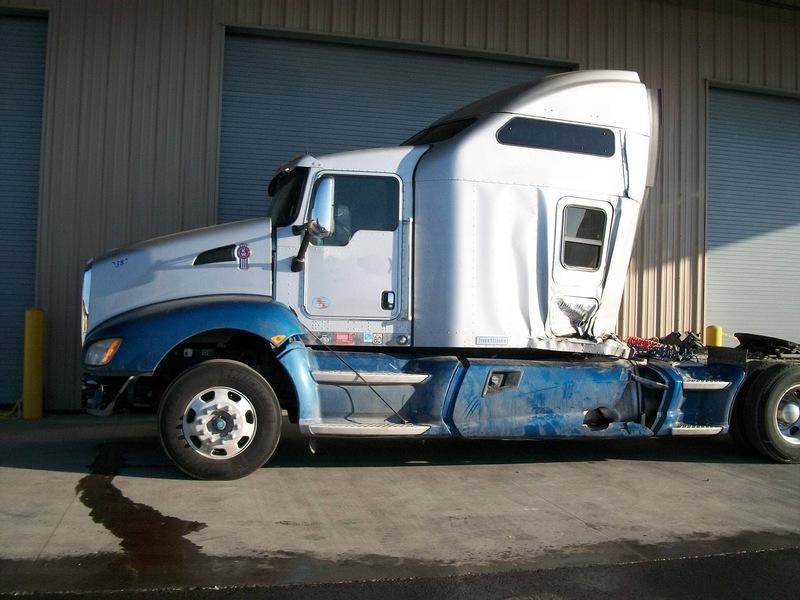 With quality, reliable service and locations across the west coast, Papé Kenworth Alaska Body Shops are ready to get your truck back up to tip-top shape. Our professionally-trained technicians pride themselves on their workmanship and can tackle any job. 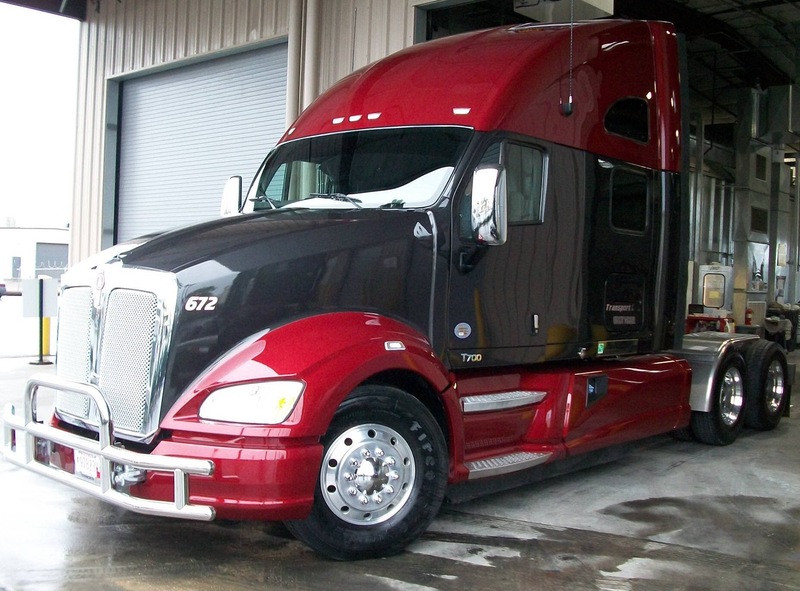 Whether you need paint from our 75’ state-of-the-art, heated, downdraft spray booth or a frame straightened out, all our work is backed by a 90-day labor warranty and applicable parts warranties, so you can trust the quality and still expect to get back on the road quickly. Contact a shop in Alaska today and get an estimate. 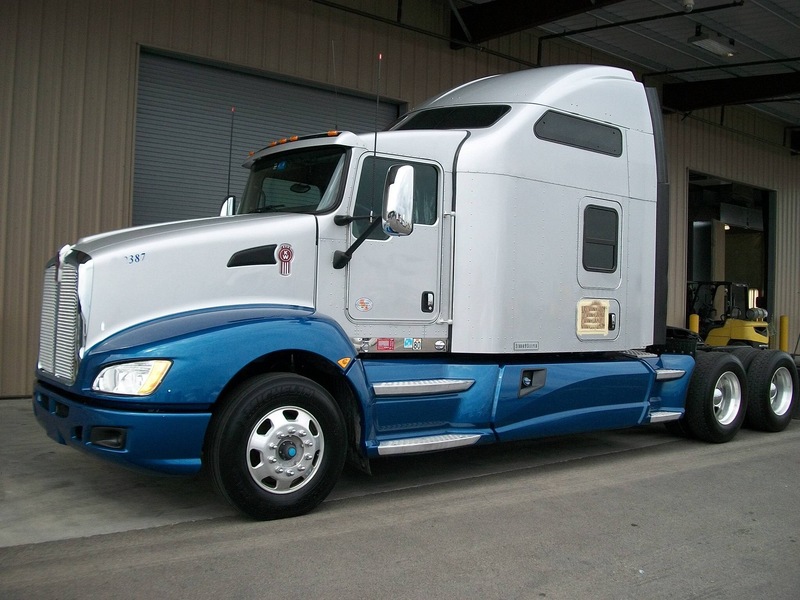 Trucks are just one part of any successful construction, forestry, agricultural, warehousing, or industrial operation. Papé Equipment keeps you moving from clearing the land, planting the crops, reaping the harvest, transporting it, and storing it. 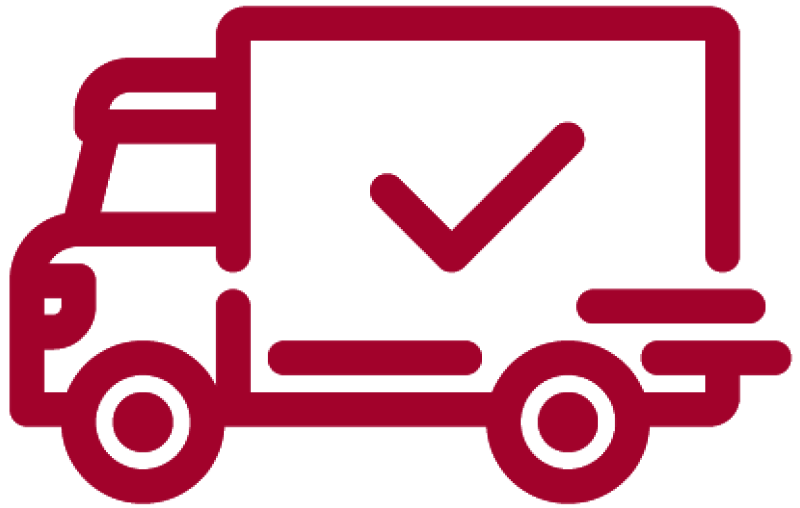 Get in contact with a specialist today to find out how Papé can help you find equipment solutions for every step of your business. 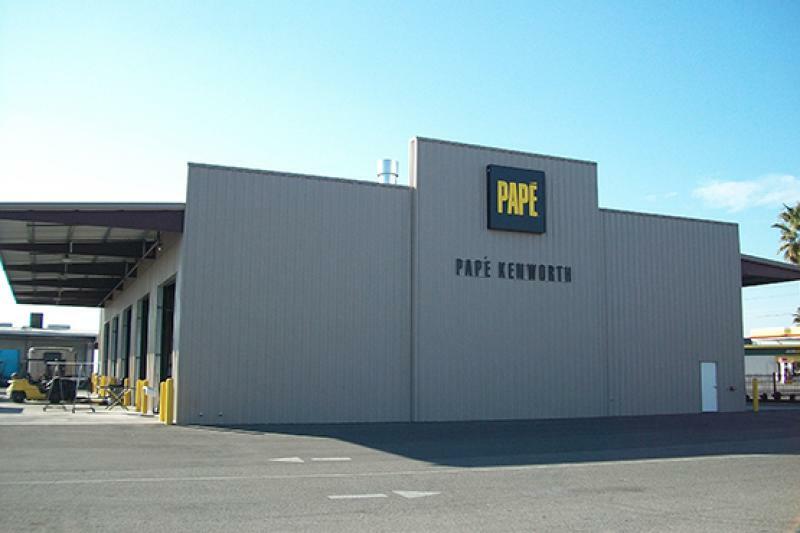 Papé Kenworth Alaska carries the largest OEM and aftermarket parts inventory for commercial trucks in the market. 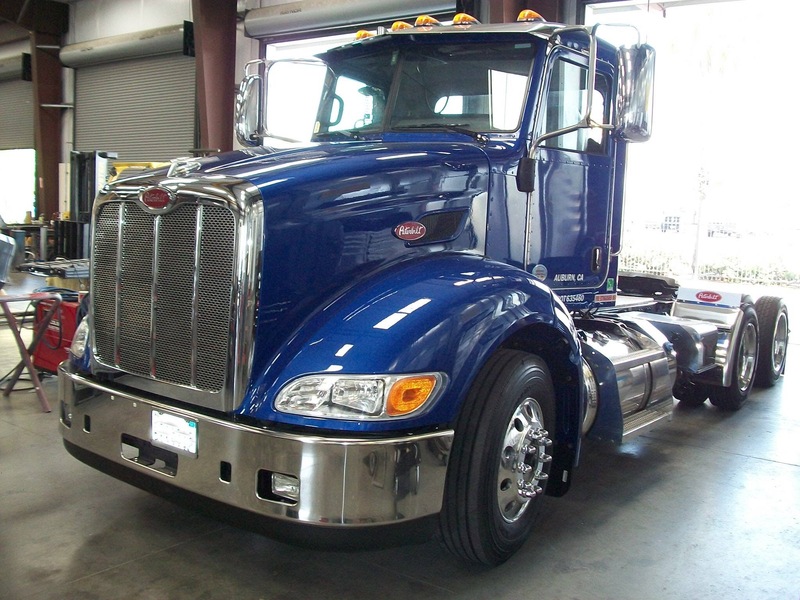 Whether you’re looking for replacements or customizations, Papé Kenworth Alaska carries it and can install it. 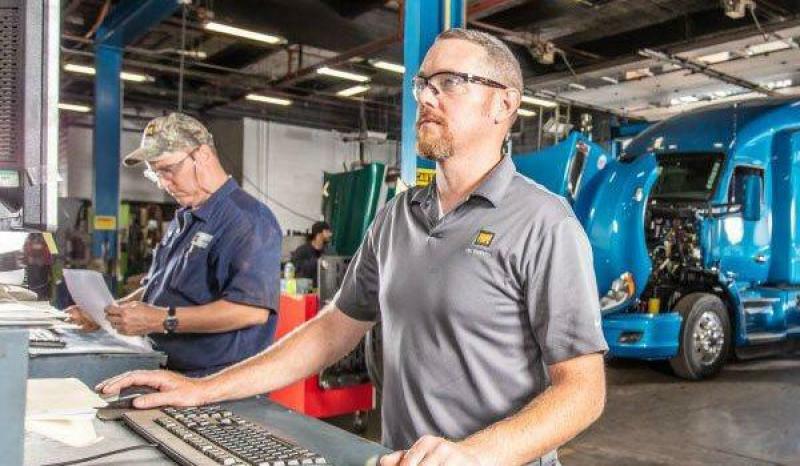 Get in touch with our parts and service experts to find what you’re looking for and schedule an appointment to get it installed today.